My teen will be excited about this deal! 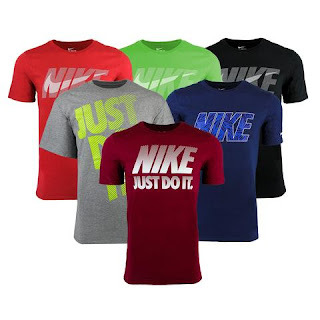 Right now this Nike Men's Mystery T-Shirts 2-Pack is only $25 (Reg. $50) when you use code PZY25 at checkout! Sizes S-3XL available. Shipping is FREE on this offer.